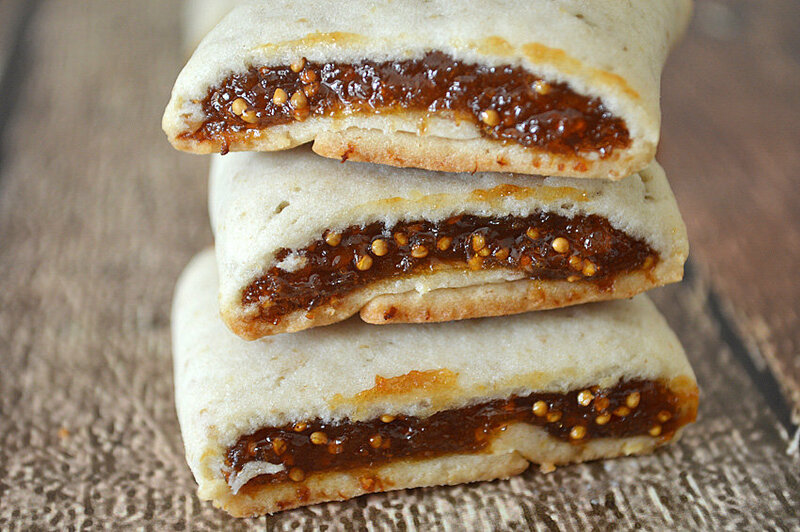 One of my most popular recipes to date has been my remake of the classic Fig Newton. You could fill these cookies with just about anything really. I decided to try strawberry, but in a bite-sized version. I just love these Strawberry Newton Minis. 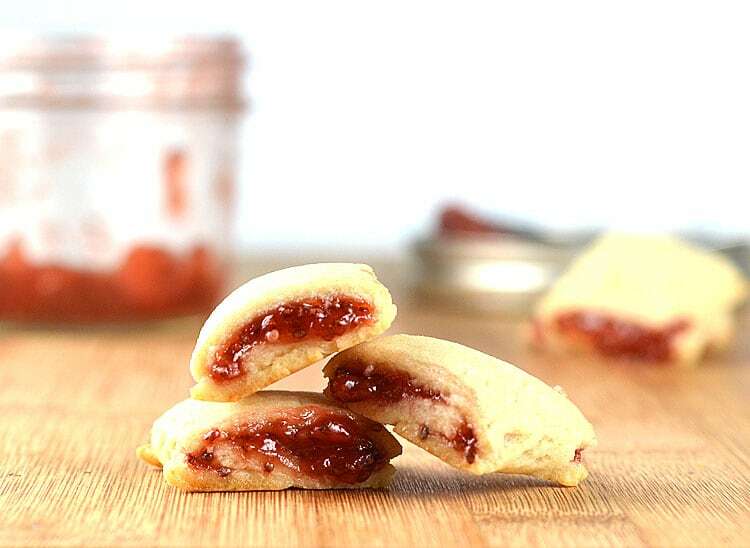 These little cookies contain our super simple Vegan Strawberry Chia Seed Jam. 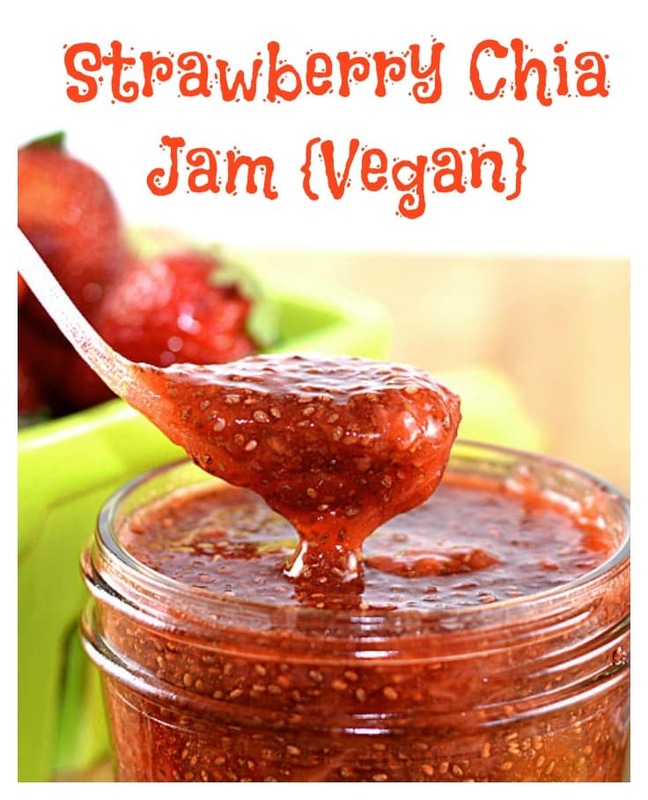 The jam contains just four ingredients: Fresh strawberries, lemon juice, chia seeds and agave syrup and takes less than 10 minutes to prepare. Both the dough and the jam should be refrigerated for several hours prior to assembly however. The chia seeds plump and soften as they absorb the liquids, so I left mine refrigerated overnight. For my traditional Newtons, I had used flax to replace the egg in the dough. However I didn’t like the flecks they created. They also give off a slightly nutty taste which I wanted to avoid this time around. So today, I pureed 1/4 C of tofu and it worked perfectly! The dough had a nice light color and smooth texture. If you are unsure how to assemble the cookies, you can take a peek back at the original for a full step-by-step tutorial. 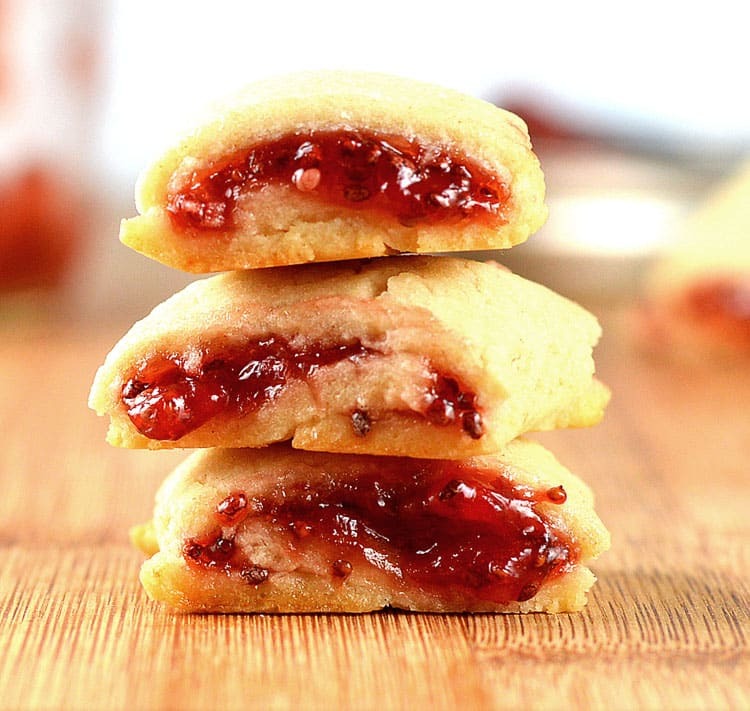 It’s just a matter of rolling the dough into a rectangular shape, spreading jam down the middle (be sure not to overfill or you will have a mess on your hands) and slice in cookies. I reduced the size of my rectangles so that these would be miniature-sized cookies, but you can make yours whatever size you’d like. A bit crispy straight out of the oven, these cookies are so much better if once cooled, you place them in a covered container and allow to sit overnight. They then resemble that soft cookie you know and love. And if you prefer the more traditional Fig Newton, we’ve got you covered! This page also contains the step-by-step assembly tutorial. In a medium saucepan over low to medium heat, add the quartered strawberries. Allow to cook on a low boil until softened. Use a fork or potato masher to break them up. Use your agave or maple syrup to sweeten the strawberries. This will vary depending on the ripeness and sweetness of the strawberries. A good way to determine is to taste a strawberry before you boil it. Add more of less as needed. Finally, add the chia seeds and cook on low heat until thickened. About 5-10 minutes. It should be thick and gelatinous at this point. Allow to cool and transfer to a jar. Refrigerate overnight. This will help the seeds to soften even further. Spread on your morning toast or muffin. This recipe makes about 1 C of jam and can be stored in the refrigerator for up to a week. Puree the tofu in a food processor until smooth. Add the remaining ingredients and pulse until combined. Wrap the dough into plastic wrap and refrigerated for several hours. After several hours, roll the dough on a lightly floured surface. The less you handle the dough, the better. The size of your rectangle will depend on the size of the final cookie you are making. I made mine about 3-4 inches wide. Spread the jam down the center of the rectangle. DO NOT OVERFILL or it will ooze out during baking. Fold one side of the dough over the jam and roll the cookie over to cover the other size. Use a knife or spatula if necessary to avoid the dough cracking or breaking. If it does, just pinch it back together. Smooth the log so that it's flat on top and resembles the newton shape. Slice into cookies and separate onto a lined cookie sheet. Bake at 350 for 5-7 minutes (the time will vary depending on size). They should be a light golden brown and a bit darker on the bottom. Place into a covered storage container and they are best when allowed to sit there overnight. They will then be that soft, cakey texture you know and love. I just went gluten free . 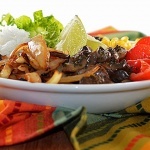 Do you think this recipe would work with gluten free flour ?